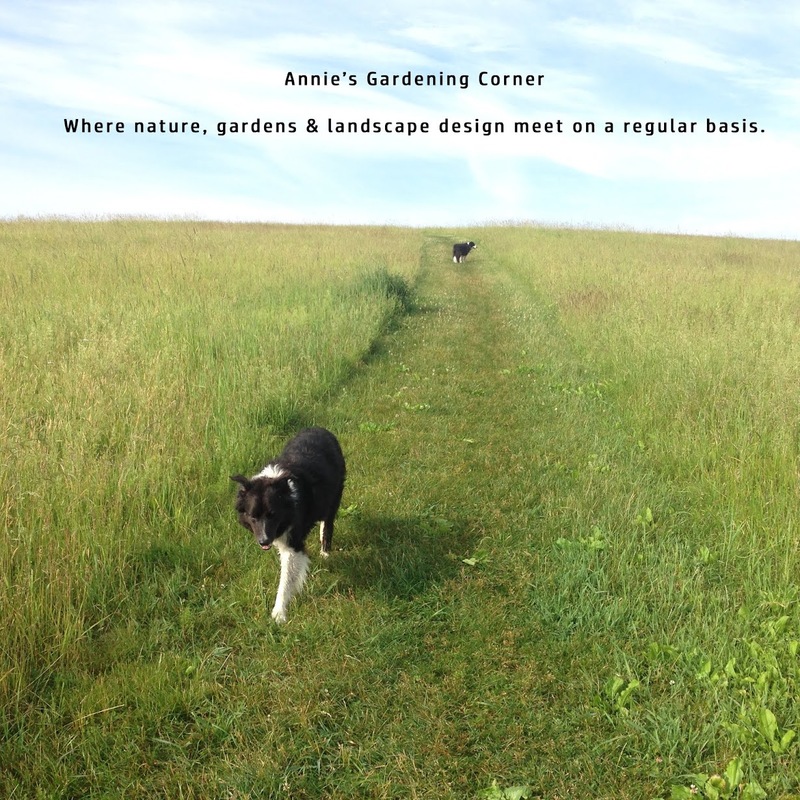 Annie's Gardening Corner: Would the Real Gardeners Please Stand Up? Most would consider themselves a real gardener should they grow their own vegetables and/or flowers. Others would jump in, listing their winter seed orders or quoting the latest and greatest perennials. But there is more to being a real gardener then just horticultural knowledge or designing your borders; it’s about attitude. Real gardeners are always open-minded and inspirational in every aspect of life. Real gardeners test and experiment in the heat of the summer; they question new ideas in the midst of the winter but they never do it with negativity or bad energy. They share and are aware; always willing to look at all methods of madness even if they disagree with the particular habits of others. Real gardeners know that plants and people are both living things. There is an appreciation of and awareness that plants are interconnected. Therefore, you have to nurture and tend to a garden as you would those that you encounter on your gardening path of life. So if you did not heed the inspirational thought of the day, a simple Japanese proverb in Monday’s blog, “one kind word can warm three winter months” then maybe you can apply this one from Mother Teresa. “Spread love everywhere you go: First of all in your own house... let no one ever come to you without leaving better and happier. Be the living expression of God's kindness; kindness in your face, kindness in your eyes, kindness in your smile, kindness.” Would the real gardeners please stand up?